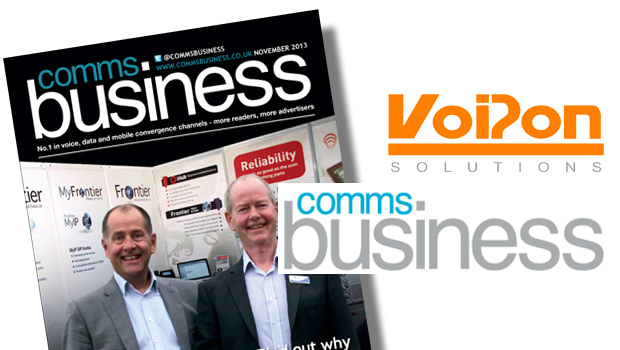 VoIPon Solutions has been featured in the April 2015 issue of Comms Business Magazine. 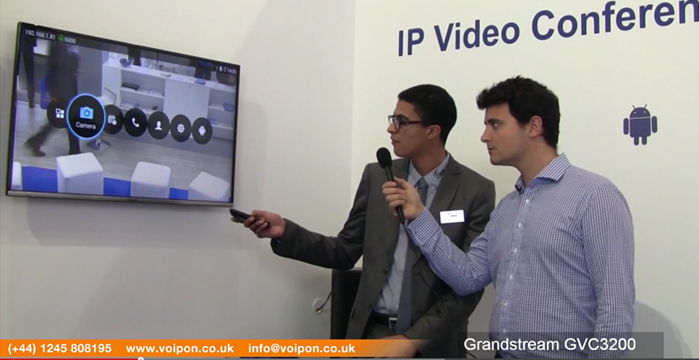 Alexis Argent, Founder and Director of VoIPon Solutions, discusses which IP Video Conferencing units are selling well, the different margins that are available, sales tips and more. What products are selling well? 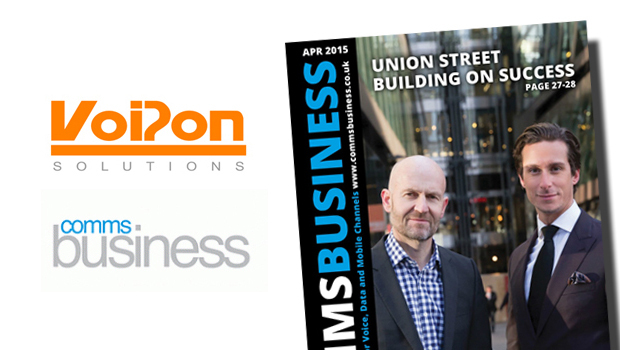 We are still seeing a consistent demand for audio and video conferencing units. This varies between a number of different manufacturers depending on budgets and needs. 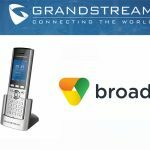 Popular selling brands include Polycom, with models such as the Polycom SoundStation IP5000, with a modern design, HD voice and broad SIP interoperability. Polycom have also recently launched the Polycom CX5100 Panoramic Video Conferencing Station. 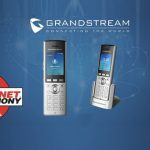 Also, we have Konftel who offer the 300Wx wireless conference phone, with up to 60 hours of talk time and no wires, which is both a convenient and popular product for users. Yealink will also be soon joining the VoIP Conference market with the launch of their own conference phones, the VC400 and the VC120. The VC400 features an 18x optical zoom PTZ camera, and a 4-site 1080p HD multipoint control unit. The VC120 has the same camera but has remote diagnosis and bandwidth dynamic adaptive adjustment. The new VCS series from Yealink will be very popular, as Yealink offer both quality, innovative products at cost effective pricing, which will be make them good selling products. 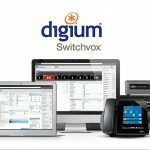 3CX has moved the trend of separate hardware for VCU by using WebRTC within their IP PBX solution. AVer is still performing very well amongst the competition for separate VCU hardware. AVer have models like the EVC130P Video Conferencing Unit, with a wide-angle HD camera and sleek compact design. 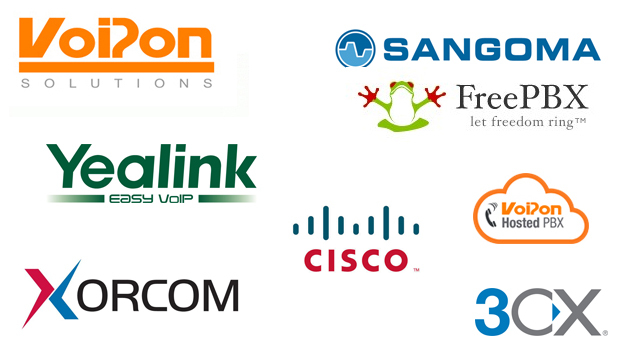 Polycom, Konftel and the soon to be released Yealink models, are definitely the most sought after brands. 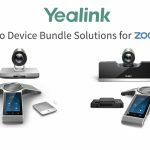 The margins are mixed, but we fully expect the Yealink Video Conferencing units to offer a very good margin to resellers compared to other brands. Yealink always deliver excellent margin on their goods, for both distributing partners and resellers. Are any Specialist Skills required? From our experience no specialist skills are really required. 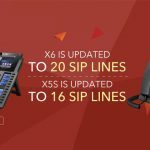 The 3CX system can be set up by anyone who understands the 3CX IP PBX system, and the other vendor’s products are straightforward IP endpoints. That’s the great thing with conferencing phones, they are just endpoints, with very little complexity. What sales tips can vendors provide resellers with? 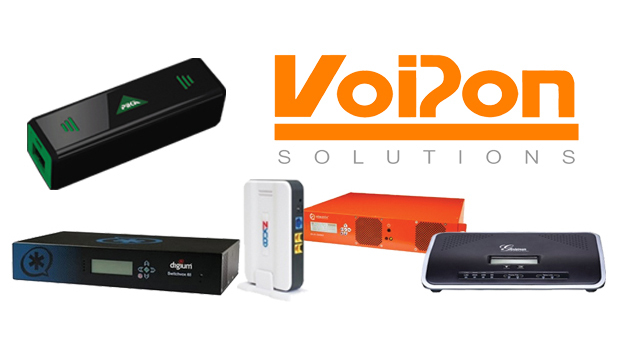 Here at VoIPon and 4Gon we are advocates of conferencing units and VCUs, we use them all the time. Time is precious, meaning travelling is low on the agenda when it comes to passing information around. It saves so much time by being able to dial a number or click a link to connect directly to a colleague or customer. There is very little downtime. We talk to a lot of people and everyone tells the same story, they are short on time. Yet they travel up and down motorways and on trains for hours in a day while there is hardware and software that can protect our precious time. By making people more efficient by fitting more meetings into a single day, they can spend the newly found time to add value to the customers they are dealing with. There is definitely a time to visit people in the flesh for relationship purposes. Video Conferencing units can be used for a number of different purposes, from worldwide business meetings, to educational sectors whereby teachers/lecturers can take a class from anywhere in the world, all via HD technology. With so many uses for such appliances it is fundamental you target the correct markets to maximise opportunities.